Welcome aboard! Charter a French 45′ sailing yacht and sail out of Brisbane, Queensland . 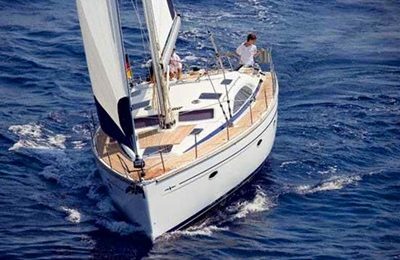 This stylish sailing yacht is from French yacht builder Beneteau, designed for extreme sports performance on the water. 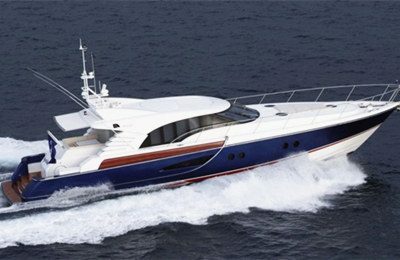 The yacht comes with a big cockpit, 3 bed rooms and 2 heads in the lower deck, a complete kitchen and dinning area. 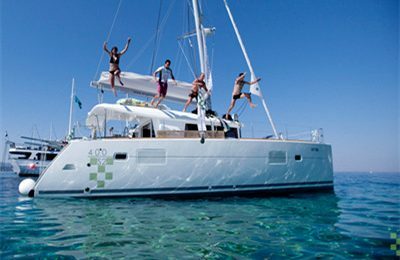 Charter this spacious sailing yacht in stunning Moreton bay, one of the finest sailing areas in the world, with pristine clear waters and unlimited beautiful beaches. Drop anchor at Moreton island, discover the island by foot. While under way, you can also meet a huge amount of wild life, like dolphins or sea turtles. Enjoy the ocean breeze and sunshine in a spacious cockpit and on the front deck. Yacht for hire boarding location is East coast marina,Manly, approximately 30 minutes from center of Brisbane. yacht for hire picking up and drop off also available at Newstead park.